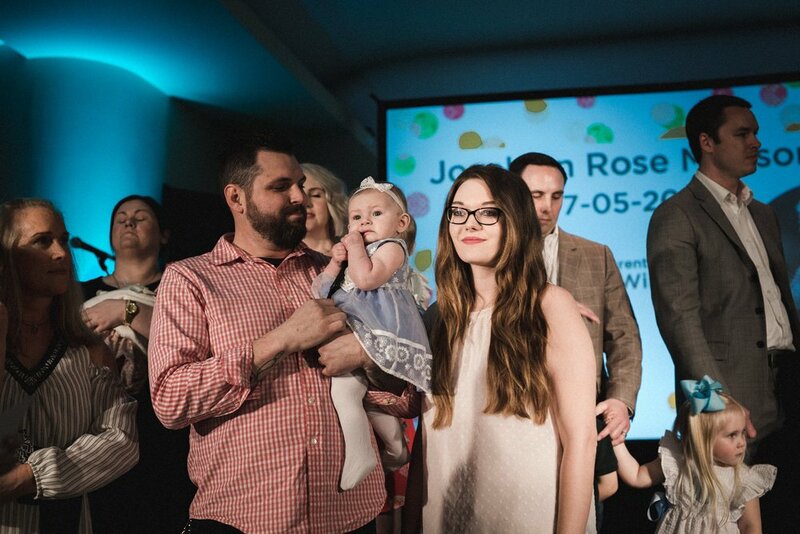 At Purpose Church we offer an opportunity for parents to commit to rasing their child in the faith until the child is old enough to make his or her own decisions. This is a time to celebrate new life and allow us to pray blessing over your family. To schedule a baby dedication, please complete the Baby Dedication Registration Form.